Taking part in a team activity like sports is an excellent way to stay fit, lose a few unwanted pounds or to have fun and socialise. Whether it’s a five-a-side squad with work colleagues or regular trips to the coast for watersports, there is something to suit everyone. It all adds up to a healthier lifestyle and social life with family and friends, and it’s also an excellent way to meet people if you’re new to London. 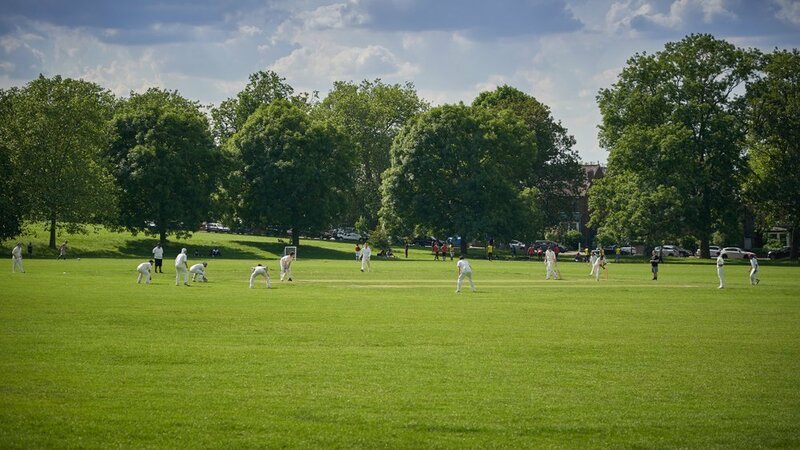 No matter what pace or type of sport you’re looking for, you’ll find it in London. No matter what type of business you run or work for, London is the place to be. All roads lead to the capital, and it’s an environment where commercial enterprises of all sorts can thrive. One thing that most businesses need is storage. For some, there are onsite provisions, but this isn’t always possible. 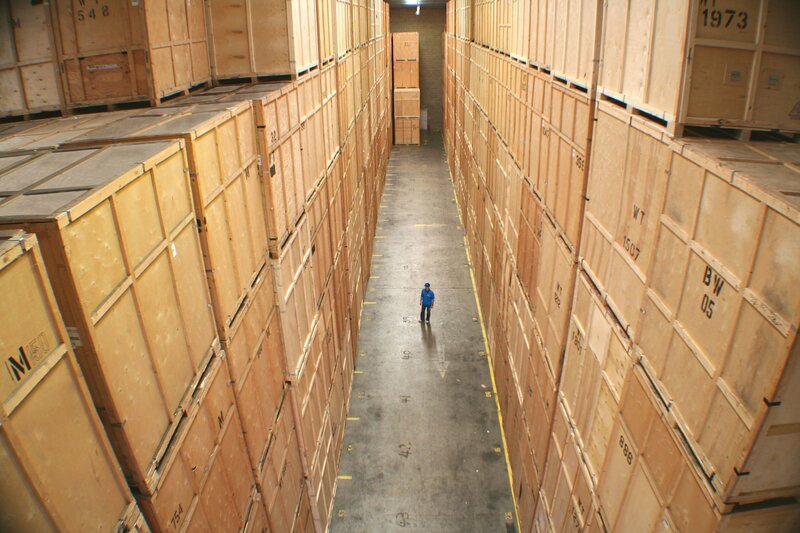 That’s where using Safe Removals for your business storage needs comes in handy. Safe Removalsis a London company that works hard for our customers. We’re known as the removals and storage provider that goes the extra mile for our clients. From experience, we know that running a company isn’t always easy, but it helps to partner with a reliable company like Safe Removals for your commercial storageneeds. There are two main types of storage. The first is container storage and the second is self storage. People who are looking for short-term storage with plenty of access to their unit use self storage. For people who are looking for long-term storage with less need for access choose container storage. We could all do with some more space at home, especially for people who live in London. There is no getting away from it, London is expensive, and rent and mortgage prices are sky-high. If you want more space, it won’t be cheap. Extra rooms and storage space come at a premium which is why Londoners are adept at making the most out of what they have. One of the savvy ways to create more space at home is to use storage. It’s the most efficient way to organise your possessions, and it’s a lot cheaper than upsizing to another apartment or house. By renting a self storage unit from Safe Removals, your belongings will be safe and secure, and your home will feel twice as big. London is one of the best places for any SME or start-up company. The capital connects to every business in the UK and throughout the world. Not only do a lot of top corporations’ call London home, but the city is also a hub of activity for SMEs and independent companies. If you’re a business owner in London, you’ll know how important it is to keep your overheads as low as possible. At Safe Removals, we’re always looking for ways we can help businesses in London save money. That’s why we’ve put together some handy tips on how storage can help save your company money.